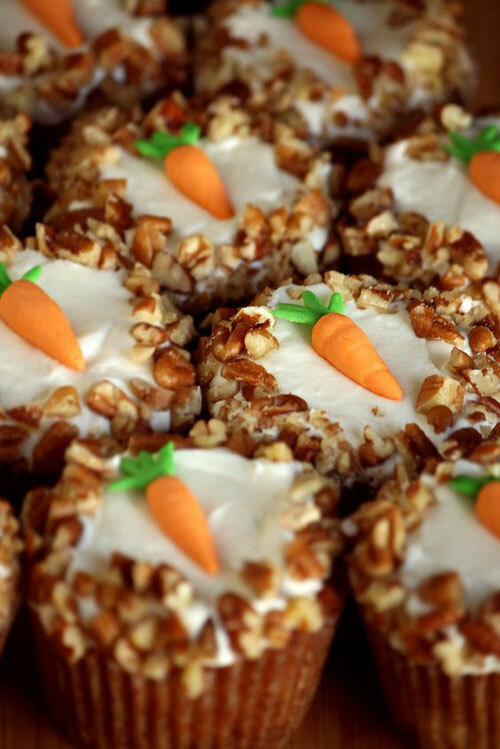 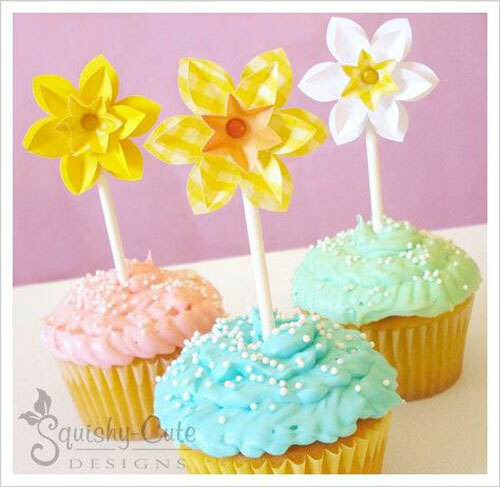 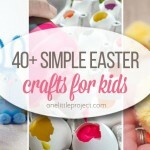 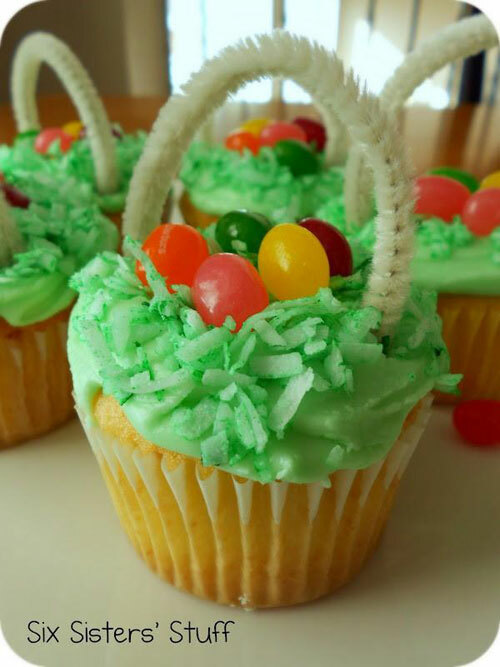 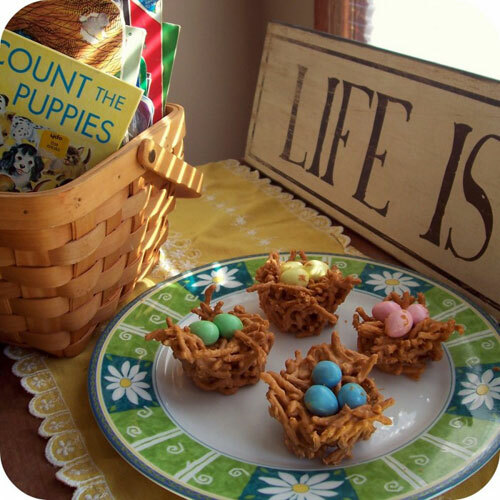 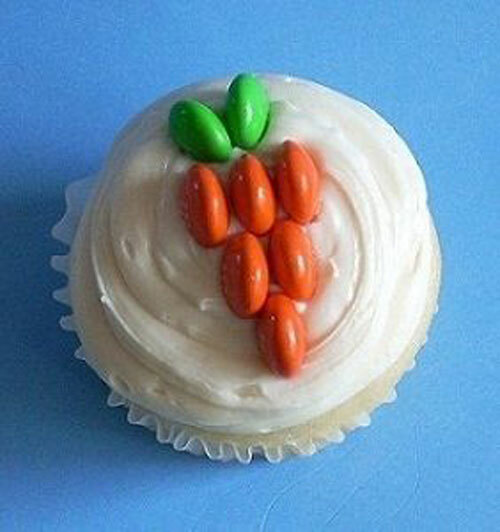 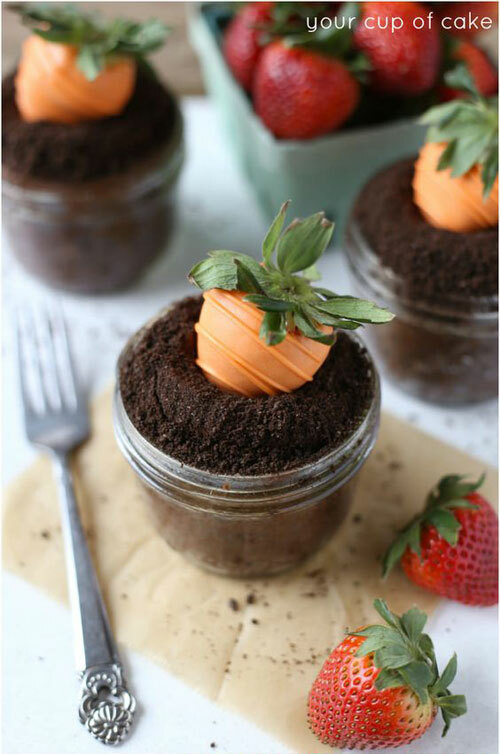 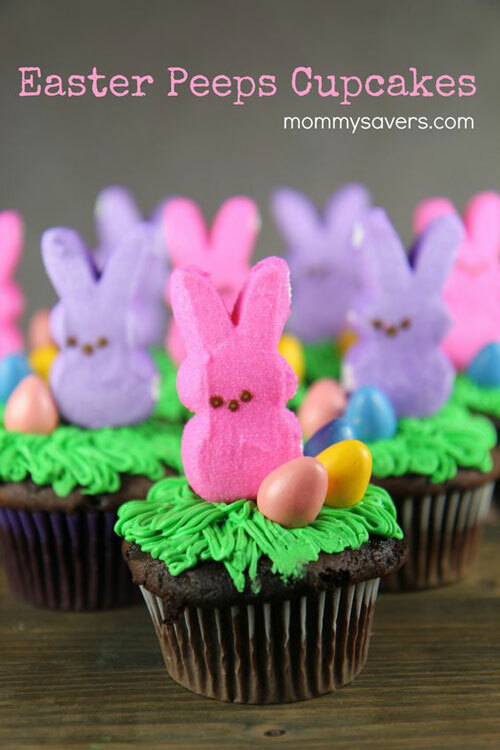 Easter is right around the corner and there are so many fun treats that I want to try! 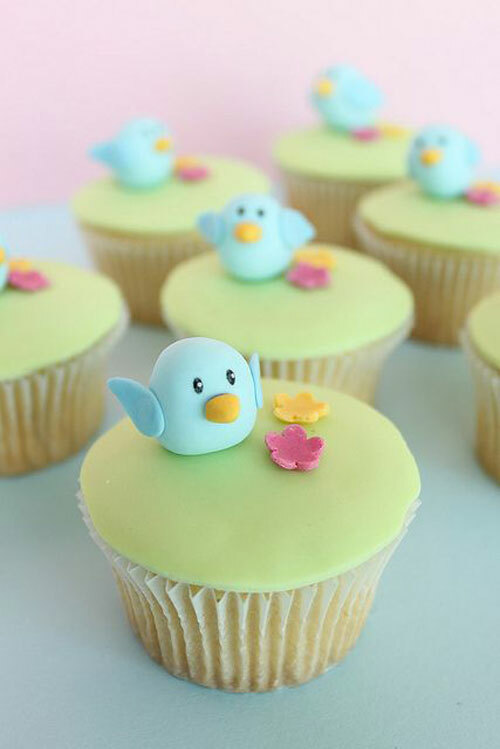 I know I’ve said it before, but I LOVE decorating cupcakes. 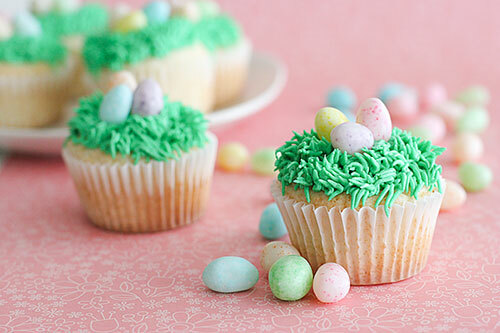 It’s so much fun to take a plain old cupcake and turn it into something magical, and let me say, Easter themes have to be the cutest! 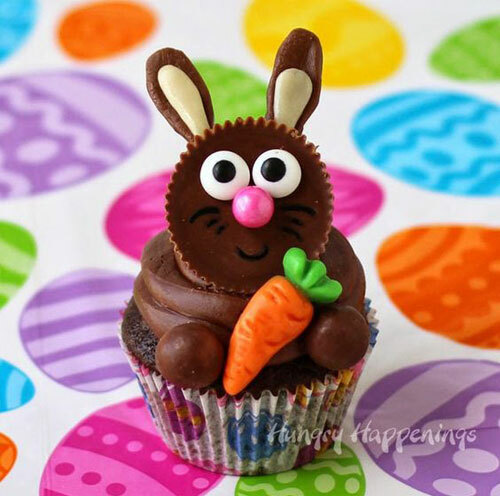 Bunnies and chicks and carrots and sheep, what’s not to love?! 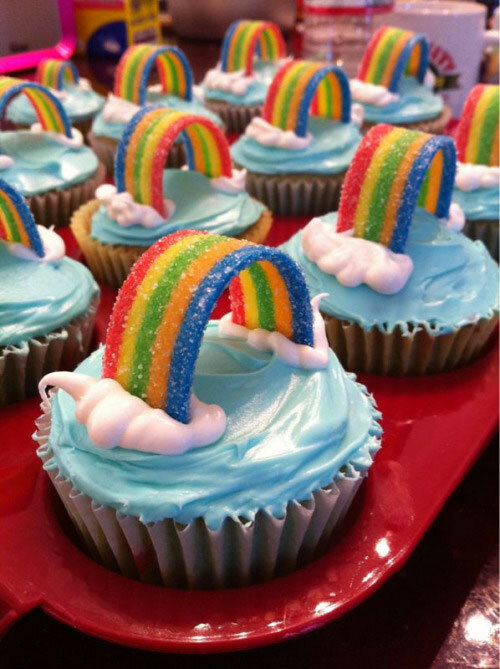 I finally managed to find the rainbow sour candy strips for the rainbow cupcakes in the image below, and my 3 year old is soooooo excited to make them! 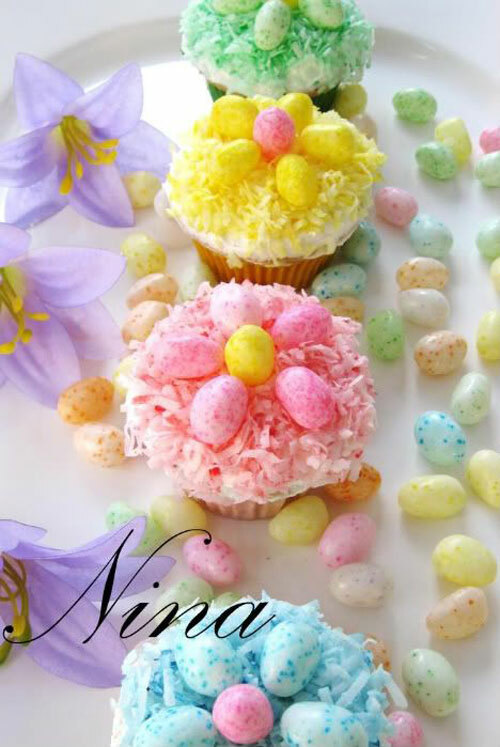 (Or she’s excited to eat the candy… it could go either way…) She discovered them in my secret stash last week and every day since then, she’s been sneaking into my bags of baking goodies and pulling them out, asking how many more days until we get to open them. 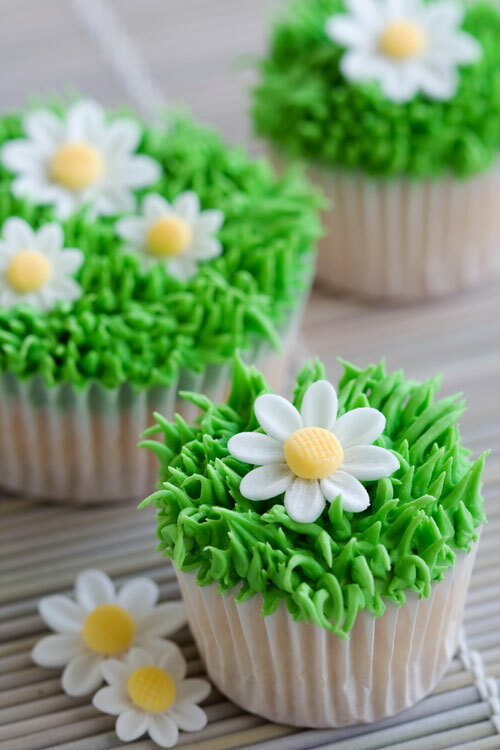 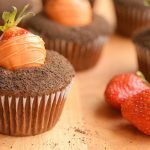 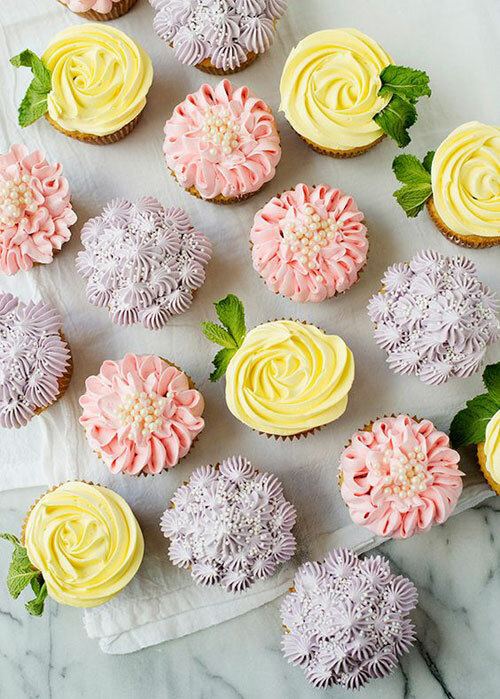 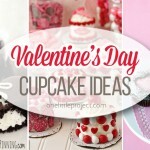 Ugh, if there was more time in the day (and fewer calories in each cupcake), I’d bake them all right now! 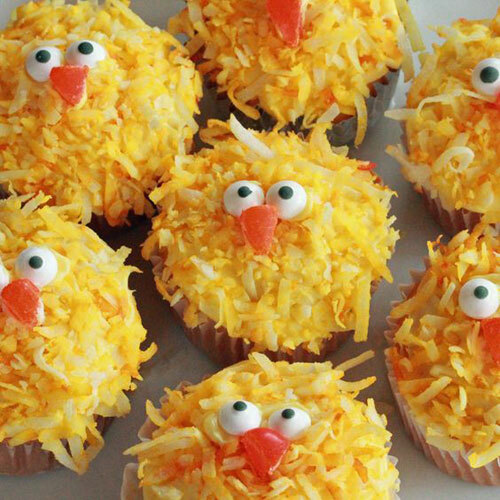 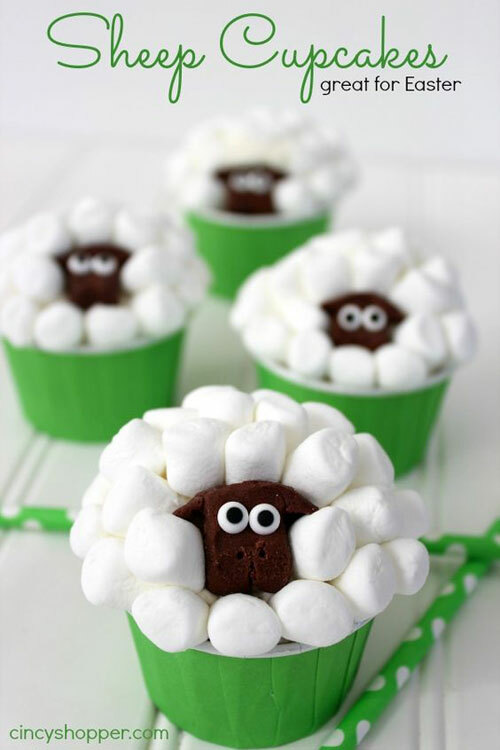 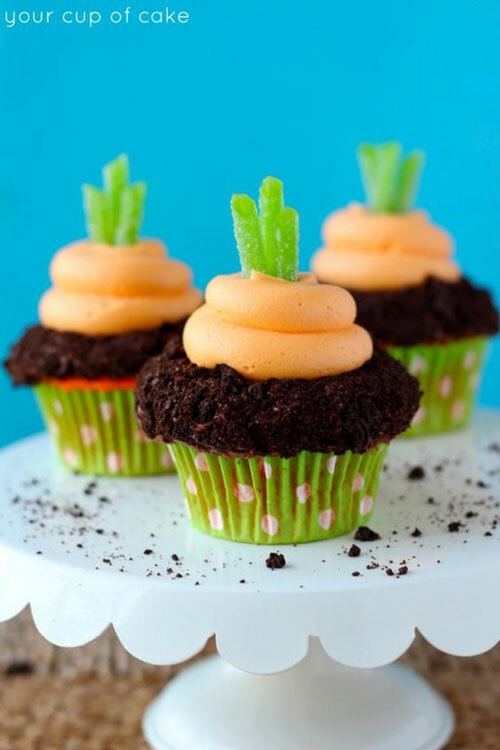 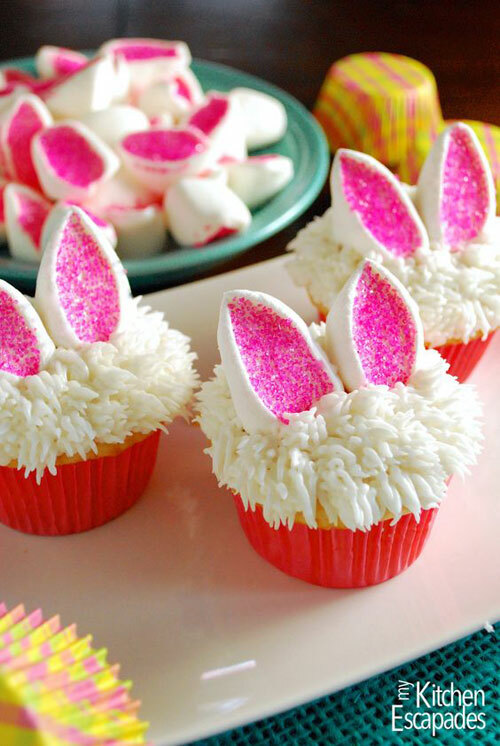 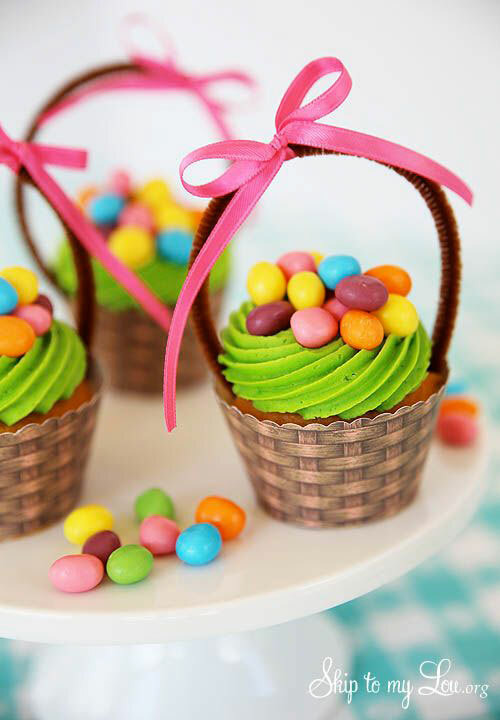 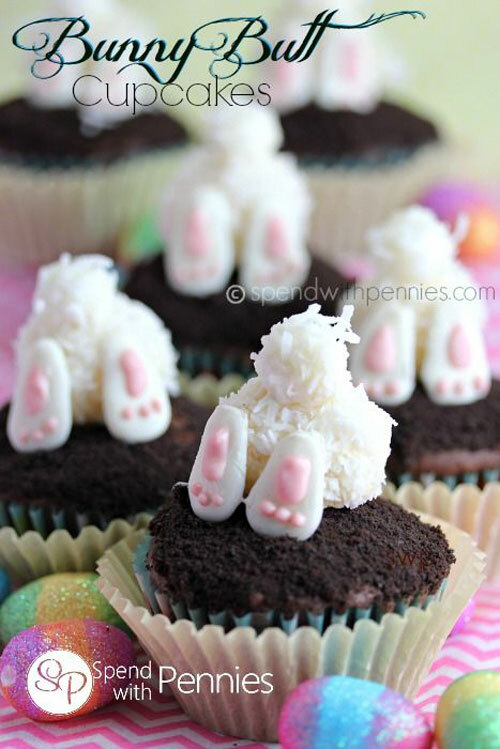 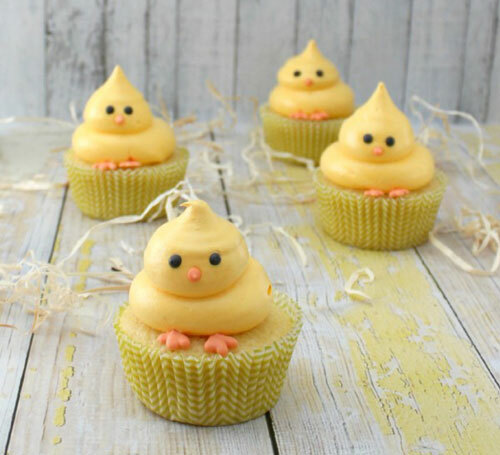 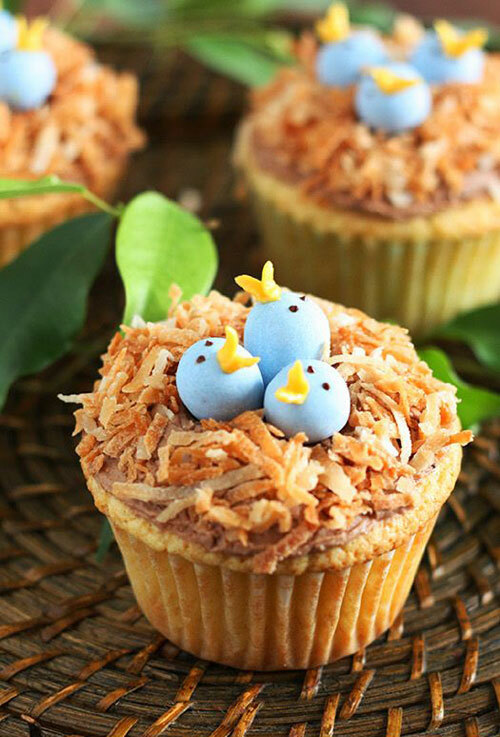 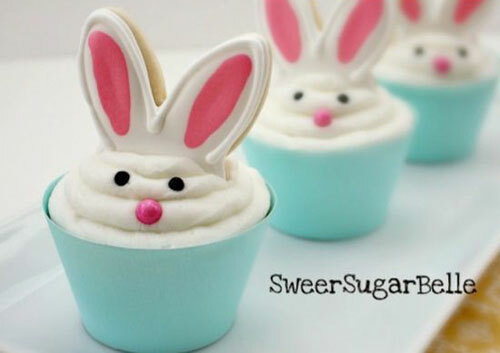 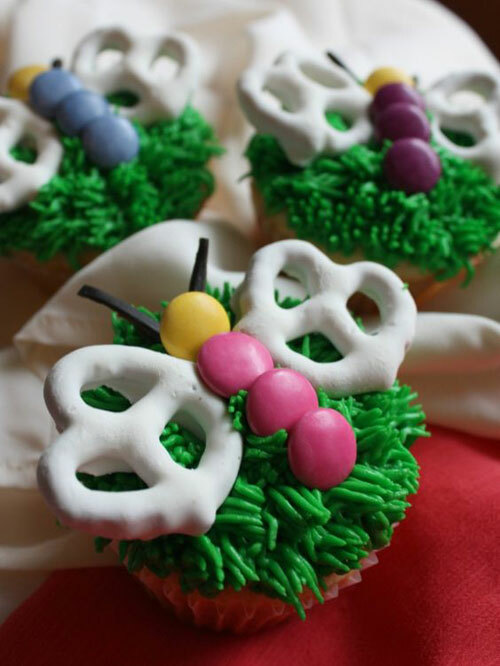 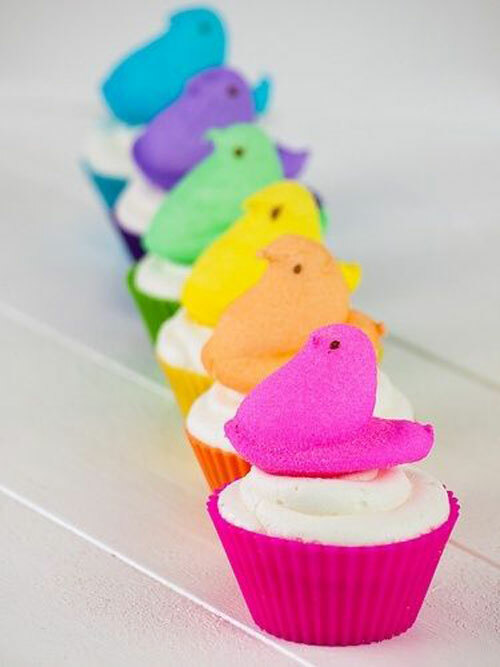 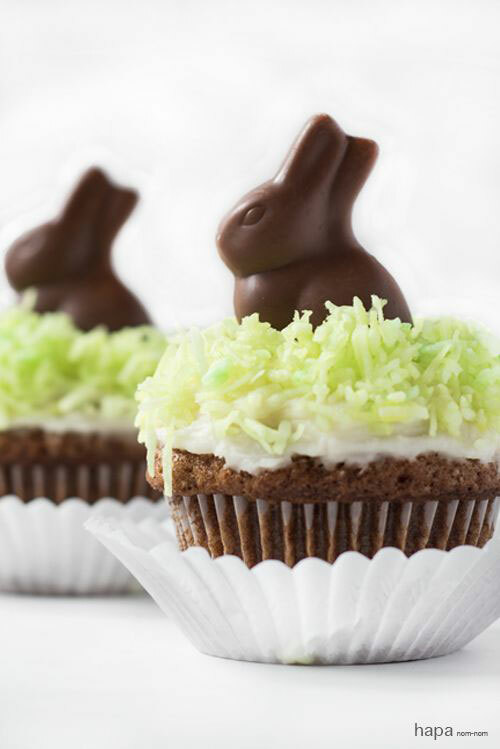 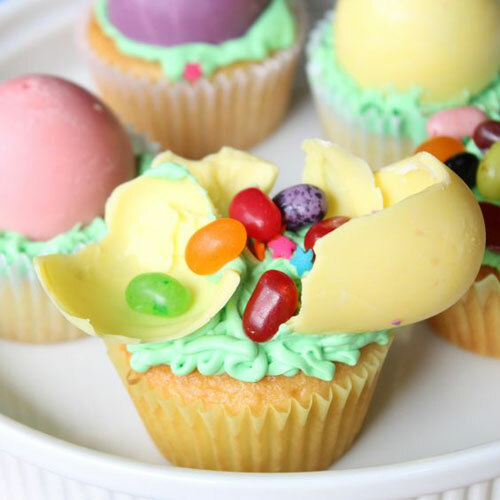 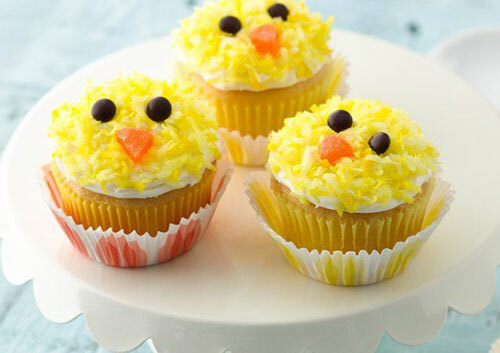 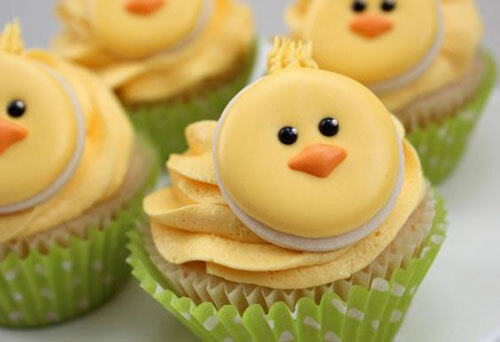 From marshmallow sheep to bunny butts, this list of adorable Easter cupcake ideas has you covered! 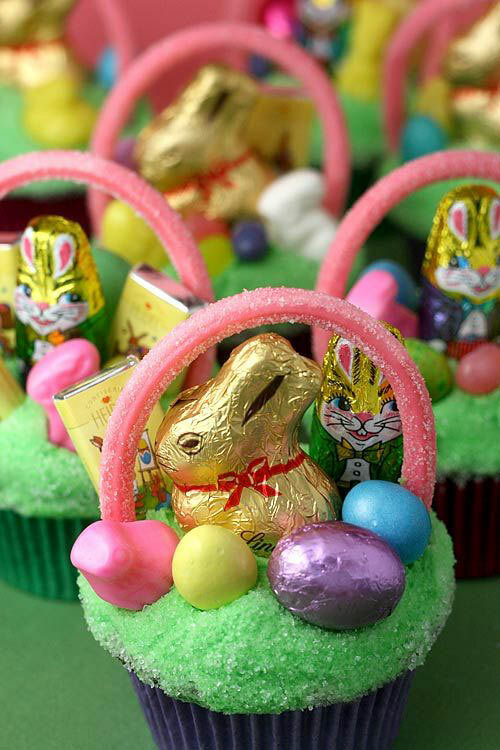 Eat your heart out in all of this Easter cuteness, and bring on the warm spring weather! 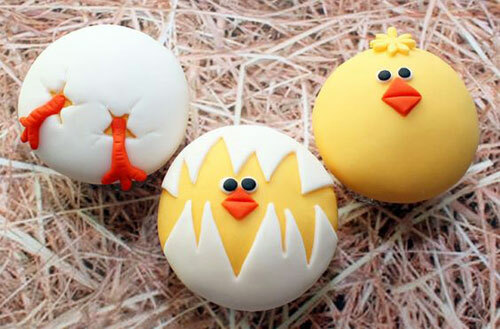 Which one would you make first? 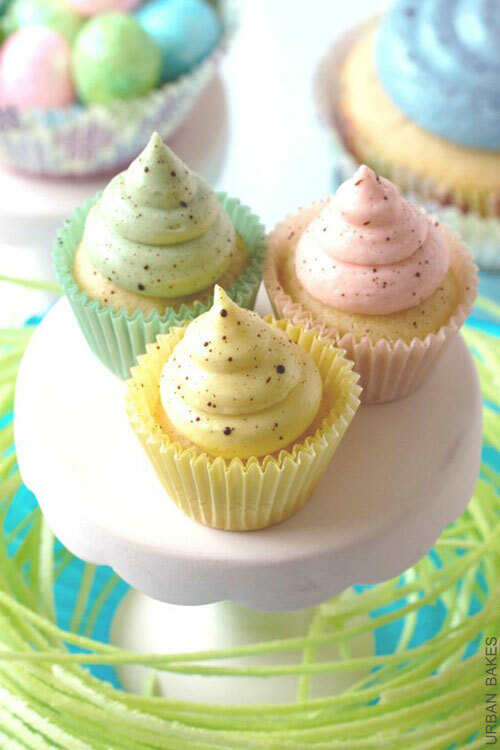 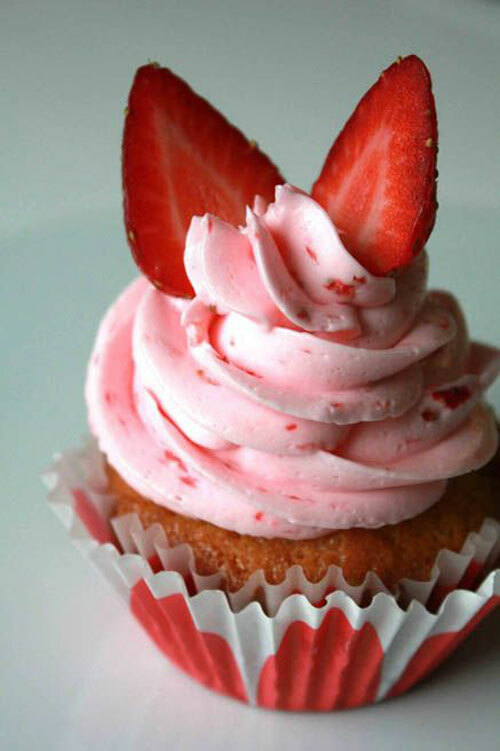 Vanilla Cupcake with Strawberry Buttercream via Oh Sweet Day! 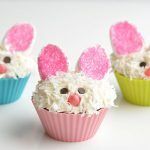 I have never thought about making them until now. 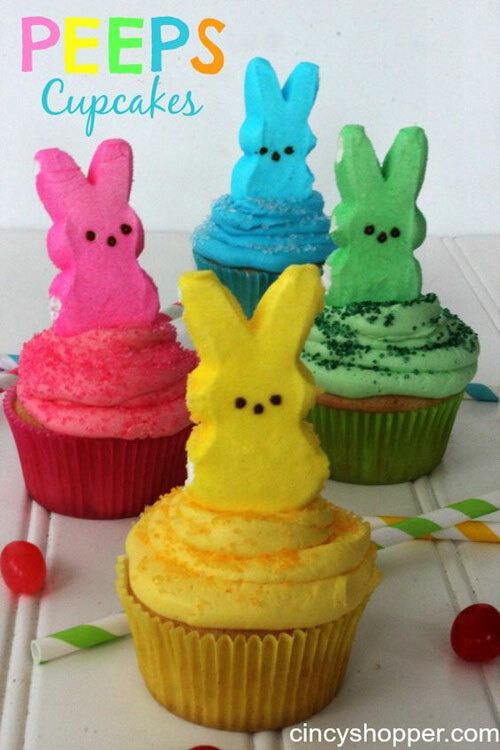 Thank you so much for posting this!